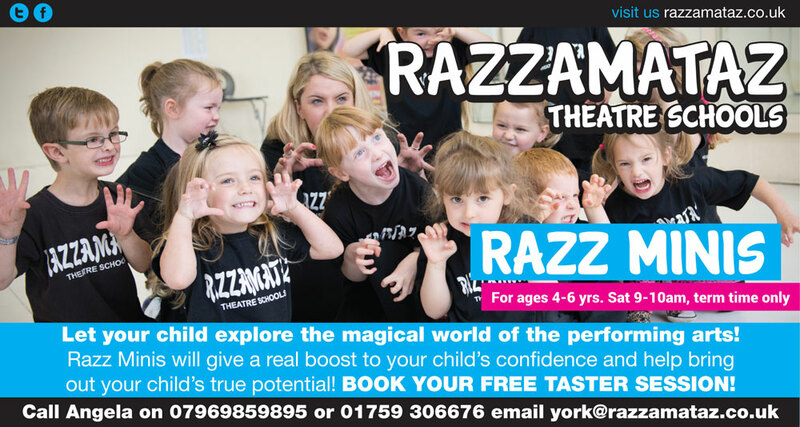 Swimming Classes in York for Kids. Suitable for Primary School Age Children from 4 – 12 years old. 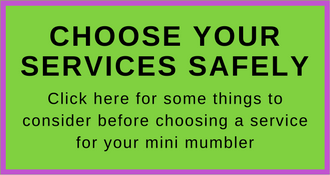 Knowing how to swim is a must – it is a skill that could ultimately save you or your child’s life. 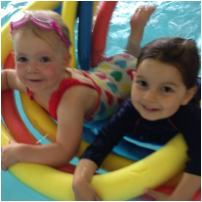 We are a welcoming swim school with experienced ASA qualified swimming instructors. Our focus is teaching and developing efficient techniques and water skills for life. At Archbishop Holgate’s School Hull Road York. Lessons from Beginners through to Coaching. Cost is £60 x 10 weeks. York Swimming Academy is one of York’s leading swimming lesson providers and is dedicated to delivering high quality swimming lessons for great value. We implement Swim England’s Learn to Swim Framework, an all-inclusive programme designed to take the non-swimmer from his or her first splash to full competence in the pool. The framework has clear progressions between each stage and children are awarded a variety of certificates on their journey to becoming fully competent. Our teachers are Swim England (ASA) qualified and classes are limited to 8 children per class. Our beginner classes have 2 teachers, teaching from inside the water. Children can start in our ‘Ducklings’ Classes from just 2yrs of age. Whilst those children aged 4yrs and over can begin in our first of seven progressive stages. Spaces are available now for an immediate start! We are a swimming lesson provider that is passionate about ensuring that everyone in the UK has the opportunity to learn to swim and is safe in the water. We provide group and private swimming lessons for children and adults of all ages from 6 months to adult; all abilities including specialist sessions for disability swimming.We run on Sundays between 1130 and 330pm. Call Debbie Adams on 07714 917531. Our teachers are all fully qualified level 2 or higher and DBS checked.